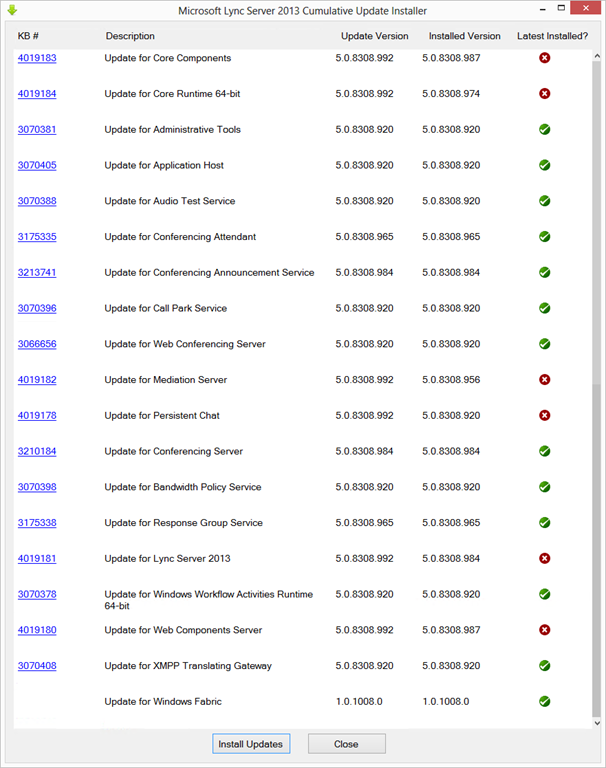 (We saw these appear in SfB CU5 back in May so it’s no great surprise to see them back-ported to Lync now). Yes, the installer prompted me to reboot. 13th July : This is the initial release. Those KB Articles that you cited (the 1 which explains that Call delegation and simulring are New features in lync2013serverCU 2017.07) are prime example that QA does no longer exist in MSFT. Is this maybe for a say a Polycom VVX type device to leverage off to provide a blf type call pickup without simultaneous ring settings? Are you aware of issues with push notifications on Apple devices? 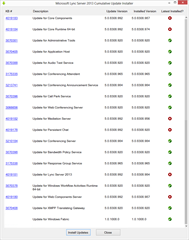 I’m running Microsoft Lync Server 2013 Hosting Pack with the latest Cumulative Update KB 2809243 (version 8308.992), published in July 2017. Currently, and since February 2018, I’m facing an issue with the mobile client for iOS (https://itunes.apple.com/us/app/skype-for-business/id605841731?mt=8) and more specifically with push notifications. Incoming calls are not pushed to the mobile client anymore, even with the “Background App Refresh” option enabled. Back in November 2017, with the App version 6.17.3, push notifications were still working correctly, but the version 6.18.1.x deployed in February 2018 broke the service. I still have an iPhone 7 with App version 6.17.3 (Nov 15, 2017) where push notifications are working perfectly.